Amy Rohrer, a lifelong resident in the Champaign County area and graduate of the University of Illinois, began working for Signature and Ironwood Homes in August 2000 as their office manager. She also managed lot sales for Prairie Fields and Ironwood Subdivision. 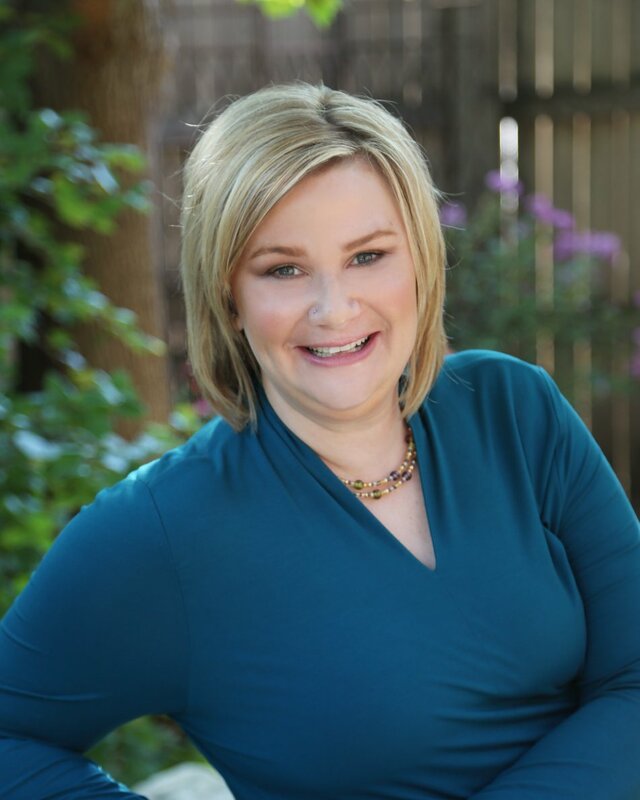 Amy joined Signature Homes exclusively in 2004 as home selections liaison between new clients and subcontractors. After completing her real estate license in January 2004, Amy joined Champaign County Realty. She will initially be listing Signature Homes zero lot lines in Sawgrass Subdivision.